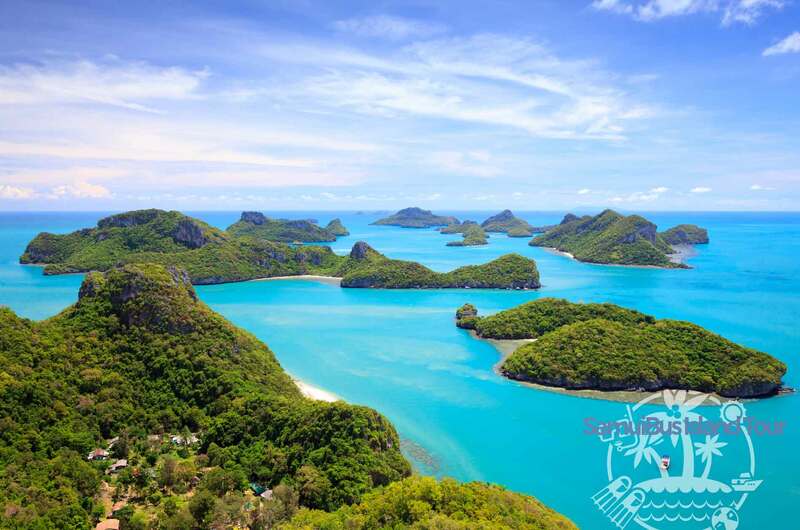 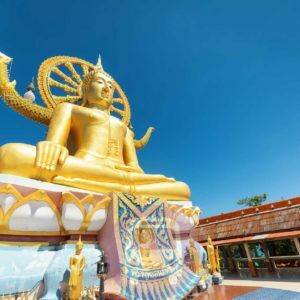 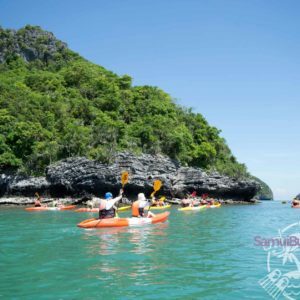 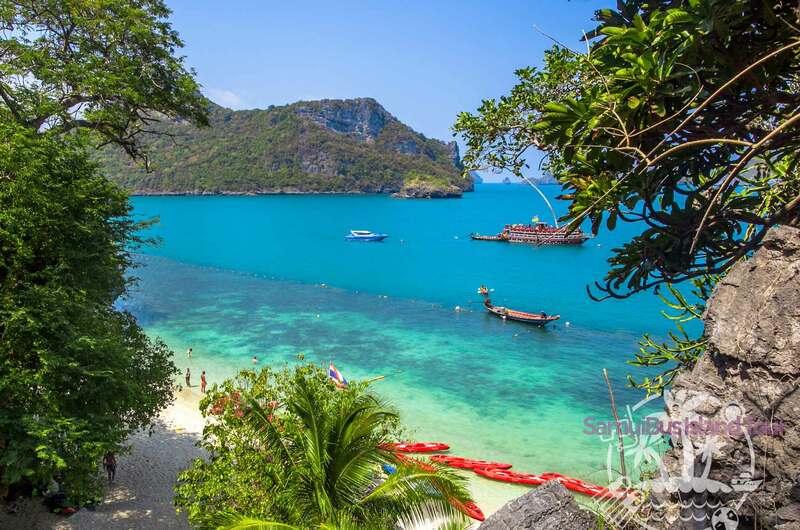 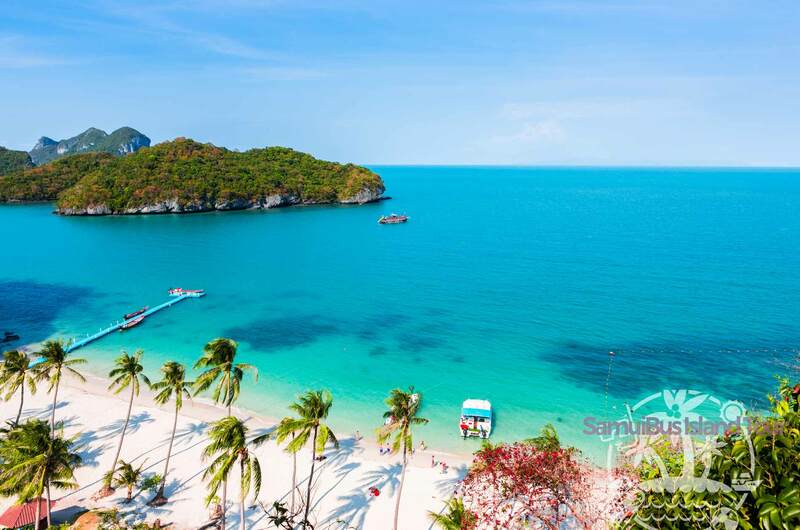 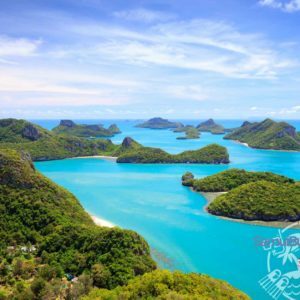 We depart by speedboat from the West coast of Koh Samui to one of the most spectacular marvels that Mother nature has blessed us with: Angthong National Marine Park. 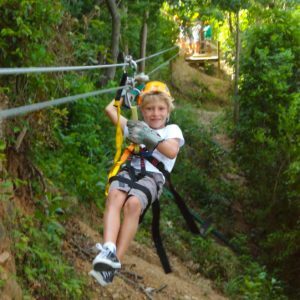 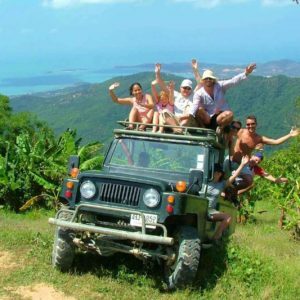 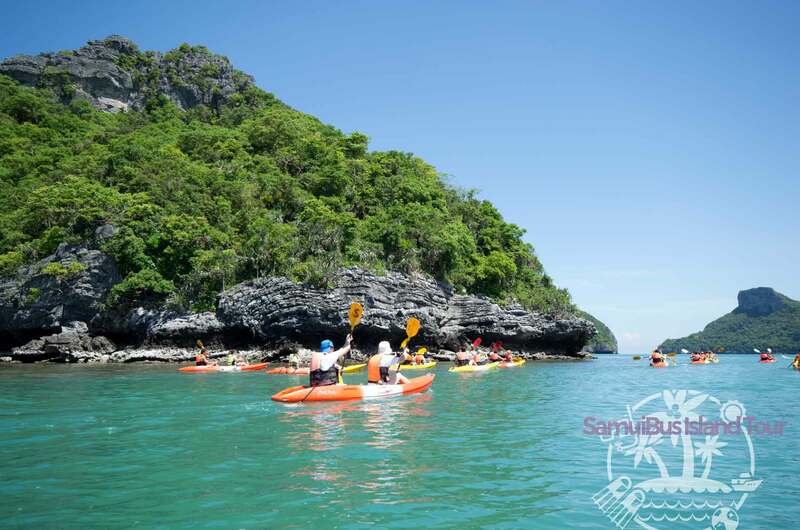 It is a paradise for kayaking, snorkeling or for those who just enjoy the breathtaking scenery. 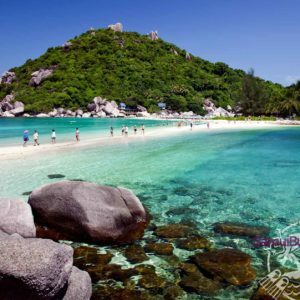 Angthong National Marine Park is composed of a small group of islands. 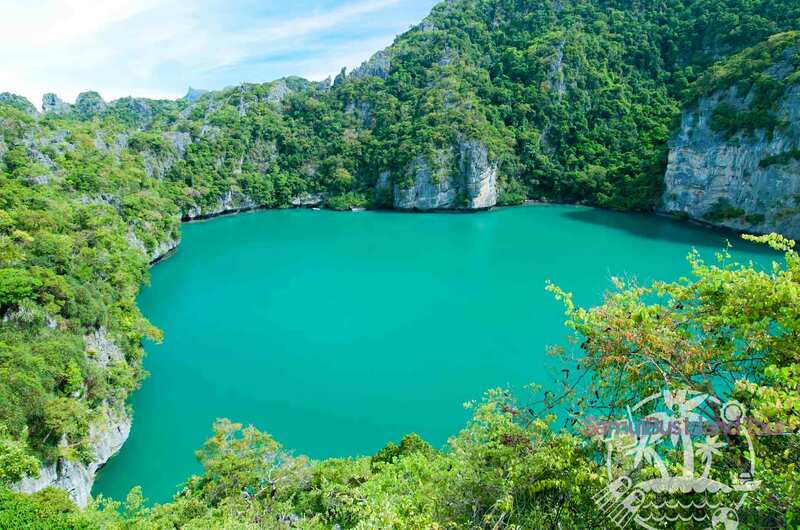 They that make up a stunning array of rock formations.